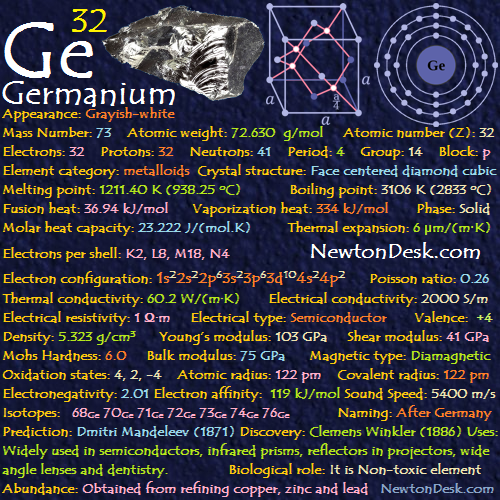 Pure germanium is a lustrous (retaining its luster in air at room temperature. 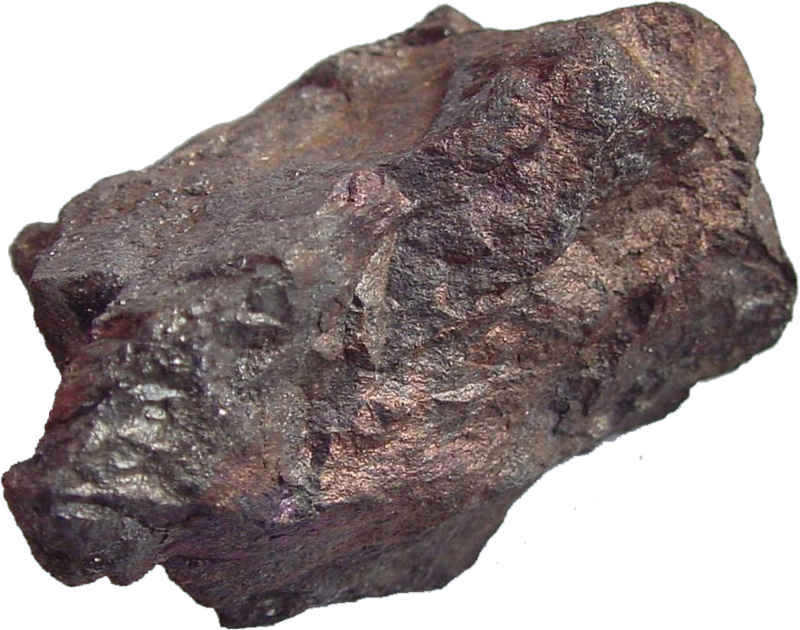 ), crystalline, brittle, and gray-white metalloid. It is similar in chemical and physical properties to silicon. It is a most important semiconductor. AGermanium is stable in air and water, and is unaffected by alkalis and acids, except nitric acid. 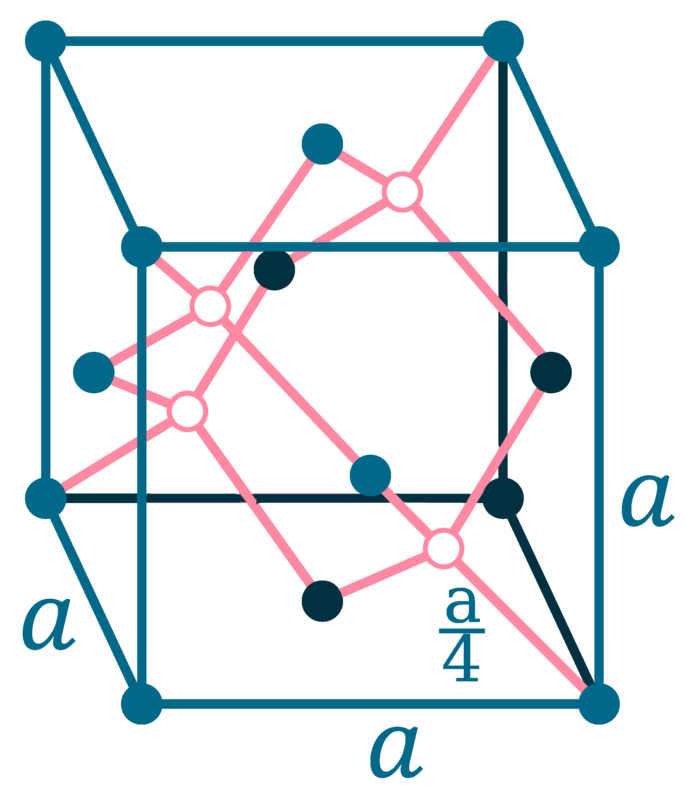 At room temperature, it is stable in air, and At Red Heat , It reacts with O2, and forming a very thin protected layer of germanium dioxide on the surface of germanium. Naming: After Germany (homeland of the discoverer), Latin: Germania (Germany). 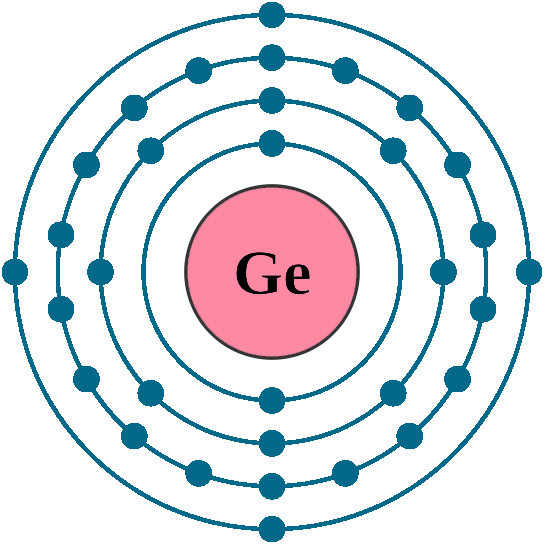 Germanium is an important semiconductor, that is commonly doped with arsenic, gallium or other elements are used as a transistor element in thousands of electronic applications. However, other semiconductors have replaced it in existing time. 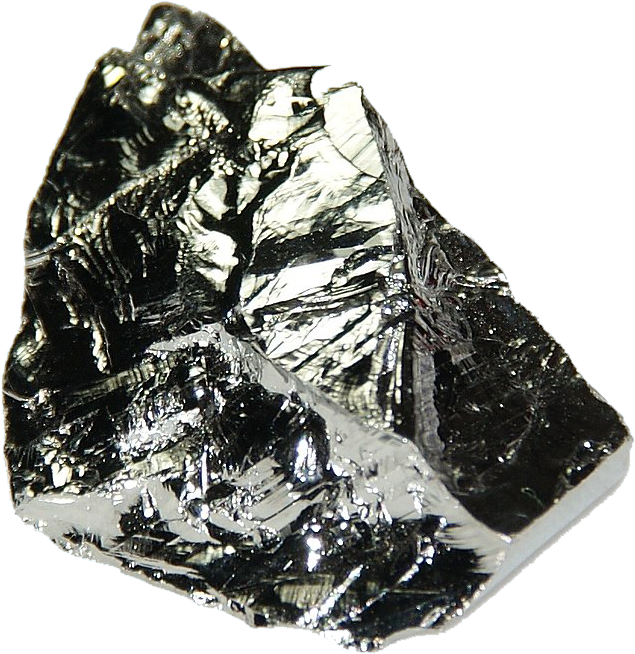 Germanium and germanium oxide are transparent to the infrared, so they are used in infrared spectroscopes and other optical equipment, including extremely sensitive infrared detectors. Germanium oxide has a high index of refraction and dispersion, This property is makes it suitable for use in wide-angle camera lenses and microscope objective lenses. It is also finding many other applications including use as an alloying agent (adding 1% germanium in silver to stops it from tarnishing), as a phosphor in fluorescent lamps, and as a catalyst. AGermanium is Non-toxic element, but some germanium compounds have low toxicity in mammals, while being effective against some bacteria, which makes them useful as chemotherapeutic agents. This has led some scientists to study their potential use in pharmaceuticals. The estimated we intake daily is around 1 mg, and there have been claims that germanium could be beneficial to health, but this has never been scientifically proved. A high intake of germanium is supposed to improve the immune system, bost the body’s oxygen supply, make a person feel more alive and destroy damaging free radicals. But it has no nutritional or medical value and so it is consitute a risk to health, rather than a benefit. AGermanium hydride and germanium tetrahydride (GeH4) are extremely flammable and even explosive when mixed with air. AGermanium are found in small quantities as the minerals germanite (contains 8%) and argyrodite (a sulfide of germanium and silver). It’s ores are very rare. Zine-refining techniques have led to production of crystalline germanium for semiconductor use with an impurity of only one part in 1010. 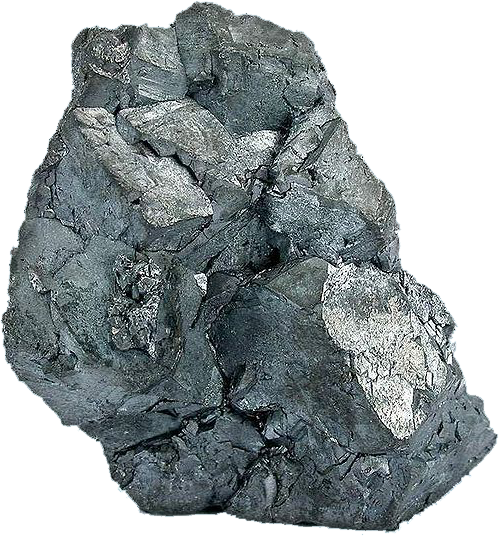 Commercial production of germanium is carried out by processing zinc smelter (process of converting zinc ores (contain zinc) into pure zinc) flue dust. It can also be recovered from the by-products of combustion of certain coals. Ultra-high pure germanium can be separated from other metals by fractional distillation of its volatile tetrachloride. Annual world wide production is around 150 tons.